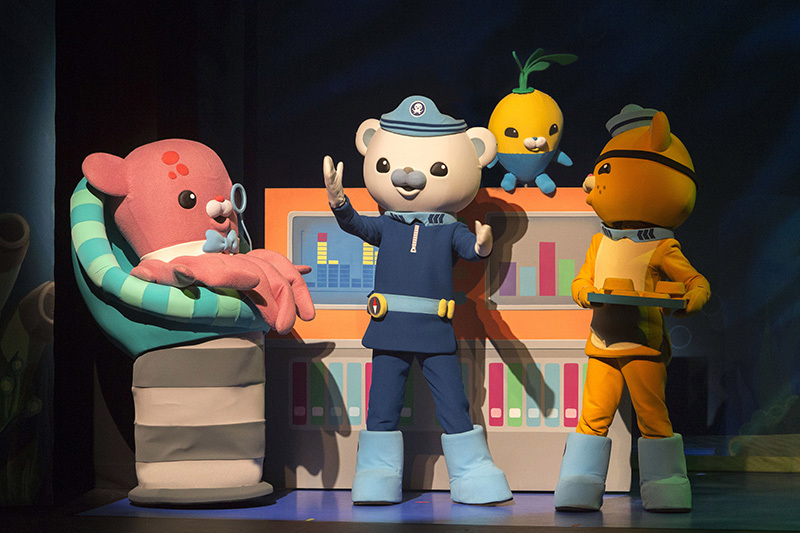 We are very proud to be a financial investor in the Australian Tour of OCTONAUTS LIVE! Operations Reef Shield! 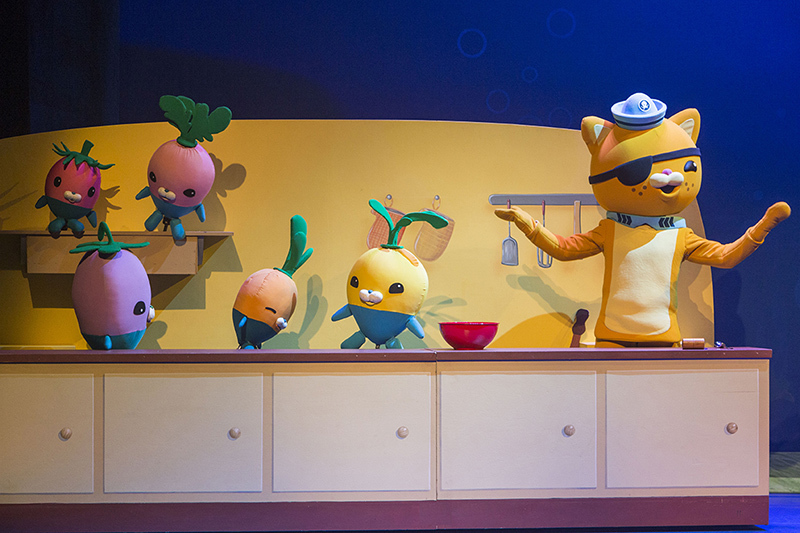 being produced by Life Like Touring. 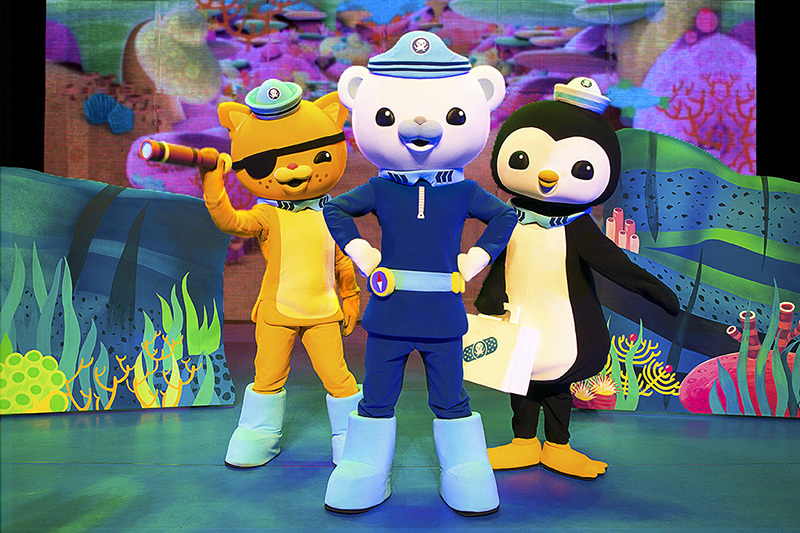 Captain Barnacles and his trusty crew join forces with a host of colourful Australian reef dwellers on a mission to save the Great Barrier Reef! 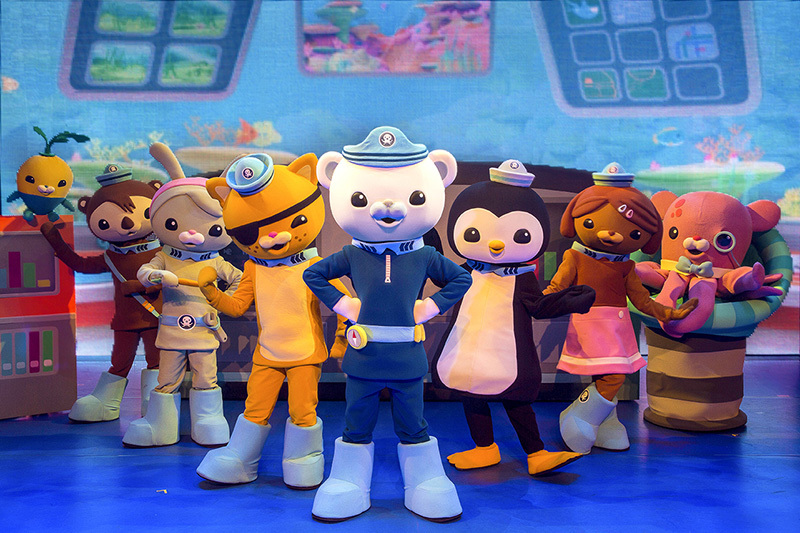 When the Octonauts deploy a new undersea medical station designed to keep the reef clean and healthy, they discover a problem that threatens the reef dwellers and their home. An outbreak of spiky and very hungry Crown of Thorns Starfish are on their way to eat the reef! 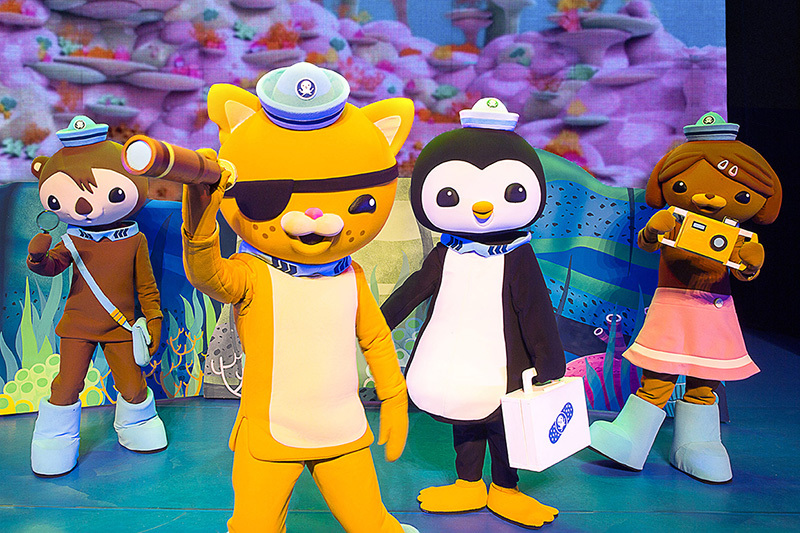 It will take all the Octonauts, their Gups, and a rag-tag crew of sea creatures to ward off the advancing starfish and save the Great Barrier Reef! 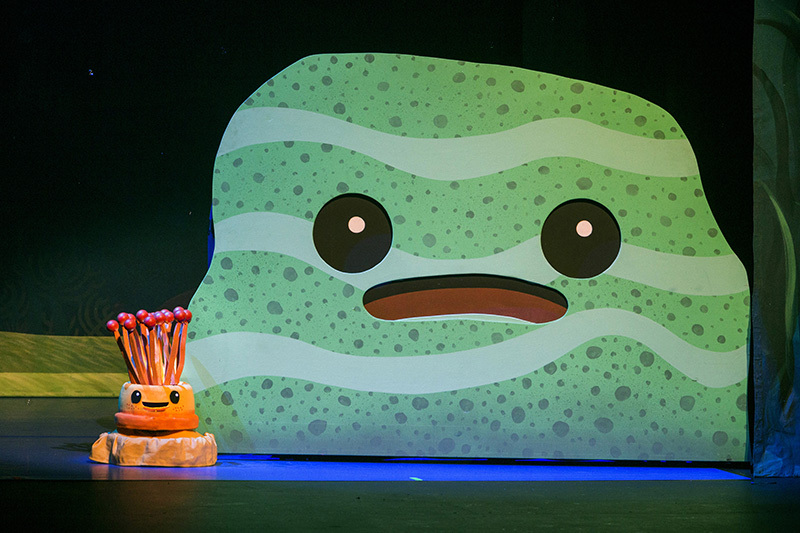 Winner Best Live Children's Entertainment 2016 Bio Island What's On 4 Australia Junior Awards as voted by parents.